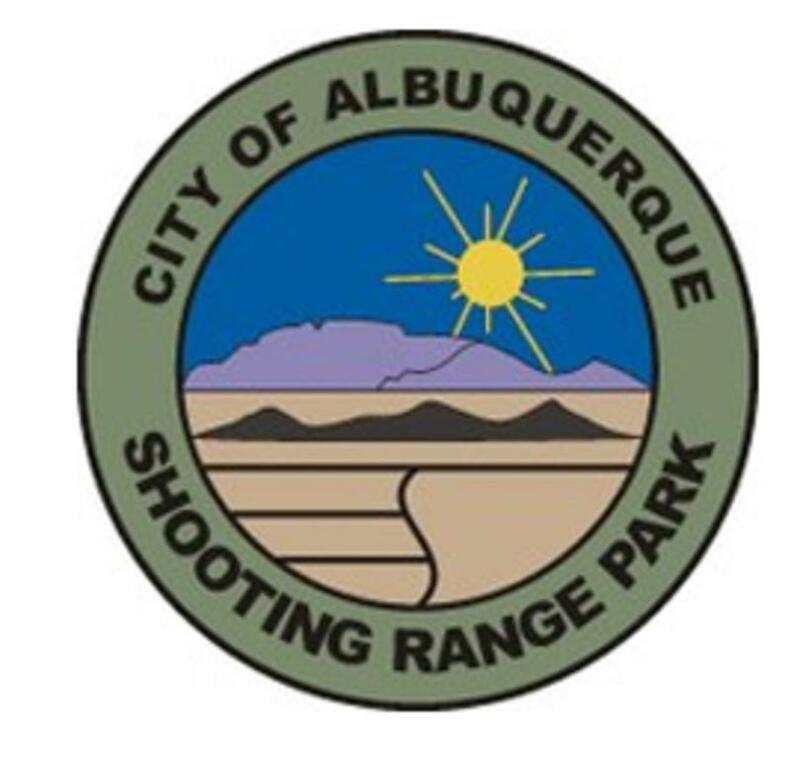 The City of Albuquerque Open Space Division provides and manages this publicly operated shooting range to promote the safe use of firearms in our community and through the state. 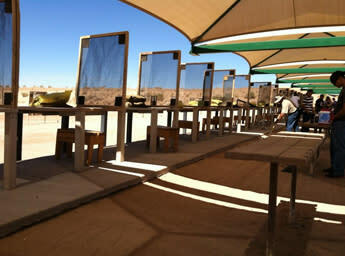 The park provides an alternative to illegal firearm practice on our mesas, open spaces, and vacant areas. 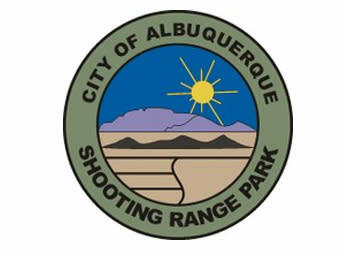 Shooting Range Park is a premiere shooting facility located conveniently 12 miles west of the intersection of I-25 and I-40. 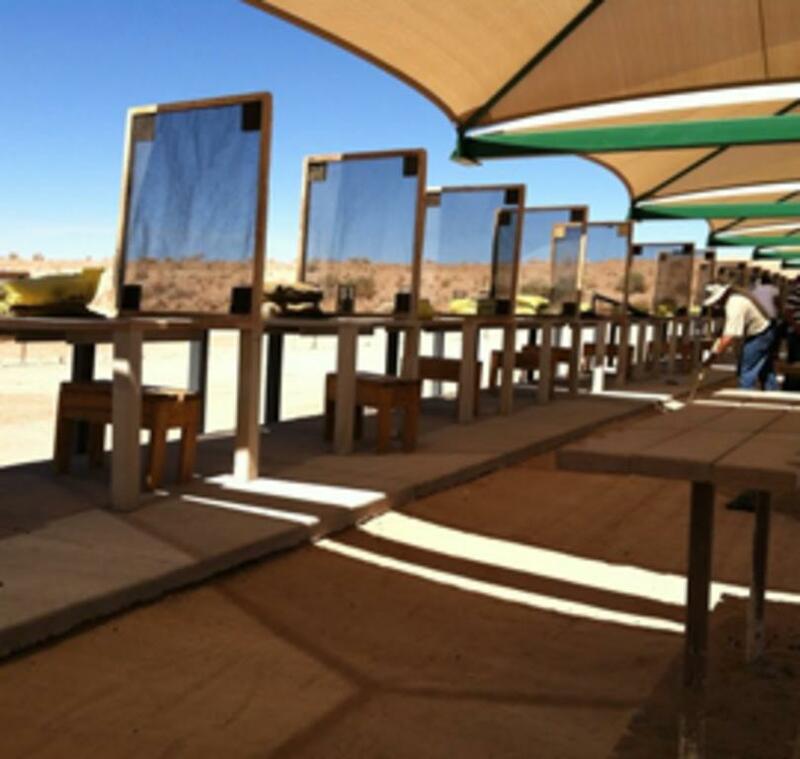 The Park provides a safe environment for shooters of all ages* to practice and learn the skills of using a firearm. Highly trained range staff are on-hand at all times to insure the safety of patrons. * A parent or guardian must accompany youth under the age of 16. All Range staff are qualified National Rifle Association instructors.